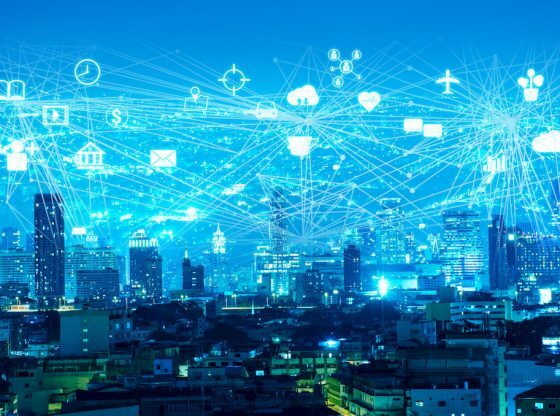 Bellow, we present you the absolute top 10 of the world’s largest and most successful information technology companies according to the Fortune 500 magazine, which mainly includes activities related to computer hardware, software, electronics, semiconductors, electronics, internet, telecommunication systems, and e-commerce. With each place we offer you a brief description of the company along with its 2017 revenue, all of them valued in billions of dollars. If you want to get to the bottom, keep reading. The youngest of the group, Dell Technologies is only 22 months old, being founded in 2016 as a merger of EMC Corporation and Dell Inc. 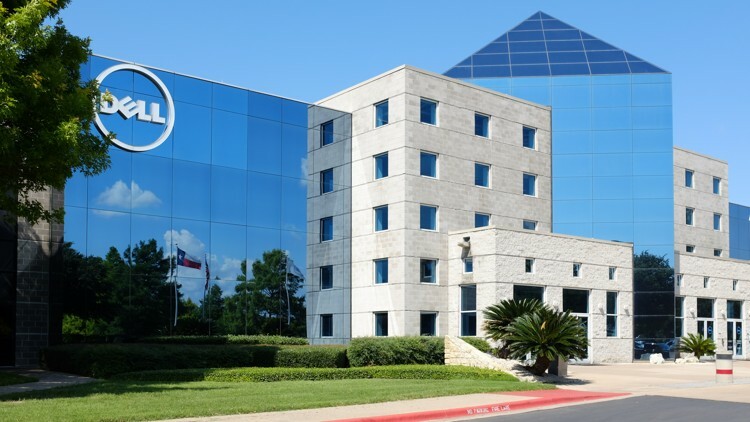 The company’s headquarters are in Round Rock Texas. Dell’s productes are, among others, smartphones, personal computers, servers, televisions, computer and network security, and computer software. Dell technologies’s 2017 worldwide revenue was US$78.6 billion. Short for International Machines Corporation, IBM is a technology company that manufactures and sells hardware, middleware and software, besides currently holding the number 1 place in patents generated, with inventions including: The automated teller machine (ATM), the PC, the hard disk drive, UPC barcode, and others. IBM was founded in 1911 and its main quarters are in Armonk, New York. 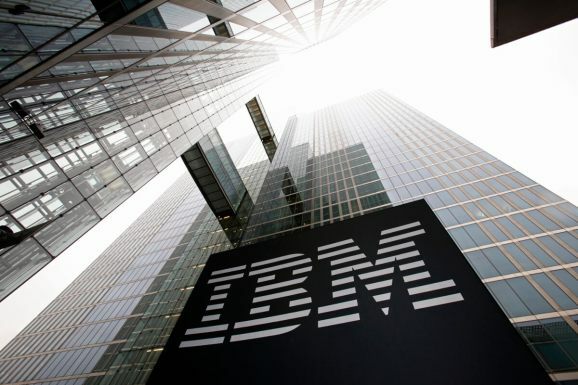 IBM’s 2017 worldwide annual revenue was US$79.1 billion. Another conglomerate giant in this list is Hitachi, Ltd., which is headquartered in Tokio, Japan. Hitachi was founded in 1910, by Namihei Odaira, and its main businesses center on 11 main branches: Information and telecommunication systems, social infrastructure, high functional materials and components, financial services, power systems, electronic systems and equipment, automotive systems, railway and urban systems. 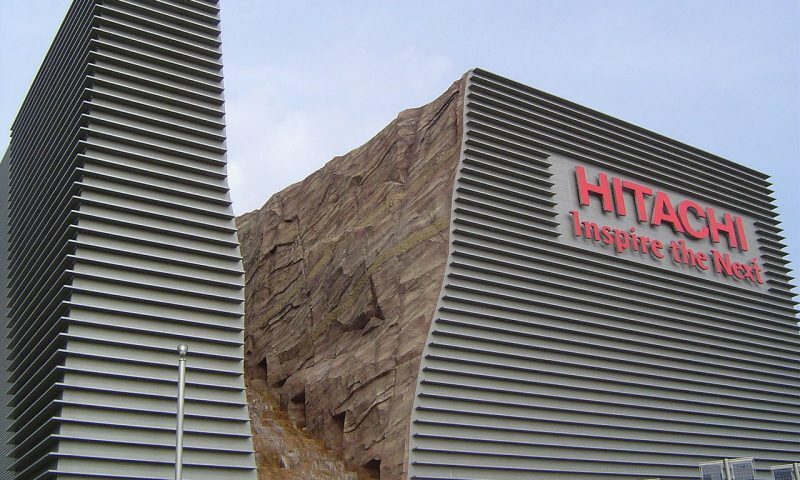 Last year, Hitachi, Ltd. had a worldwide annual revenue of US$84.5 billion. Huawei, roughly translated to “Chinese achievment”, is a telecommunications equipment, networking and services company located in Shenzhen, Guangdong, China. It was first launched in 1987, by Ren Zhengfei. 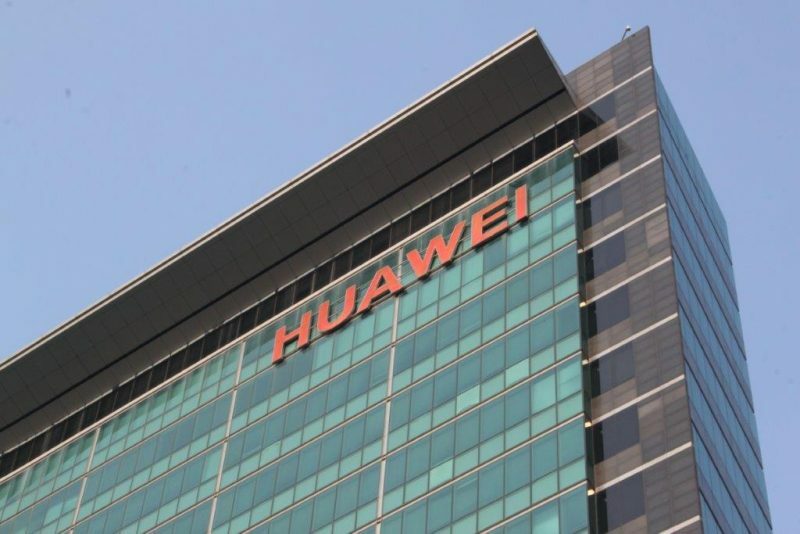 Huawei specializes in building telecommunications networks, proving operational and consulting services and equipment to companies inside and outside of China, plus (what is mostly known for) manufacturing of communication devices. Huawei’s 2017 worldwide annual revenue was US$89.3 billion. Bill Gates’ company was launched in 1975, and co-founded by Paul Allen. As it is widely known, Microsoft develops, manufactures, licenses, supports, and sells computer software (Microsoft Windows OS, Internet Explorer, Edge Web Browsers), consumer electronics (Xbox consoles), Personal Computers (Microsoft Surface touchscreen PCs), and related services. 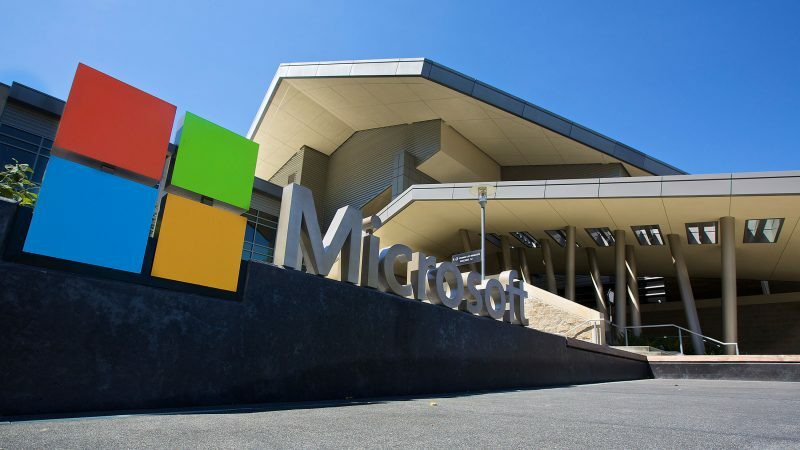 Microsoft is currently based in Redmond, Washington. Microsoft’s 2017 worldwide annual revenue stood at US$89.9 billion. Much more than a single company, Alphabet is a multinational conglomerate founded in 2015, with the purpose of restructuring Google and thus considerably narrowing its scope. Based in Mountain View, California, Alphabet Inc. is at present the parent company of Google, Loon, X, CapitalG, Calico, Chronicle, GV, Verily, and Waymo. 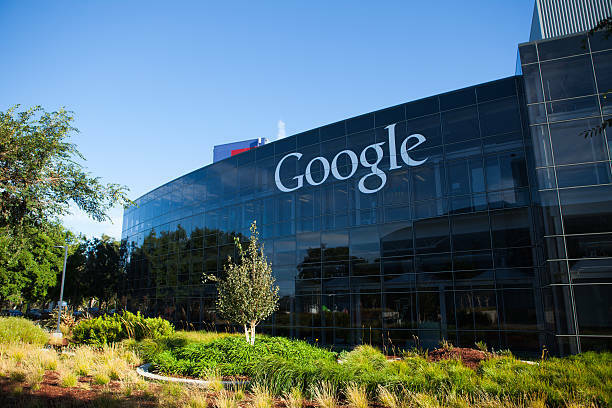 Last year, Alphabet Inc. had a worldwide annual revenue of US$110.8 billion. 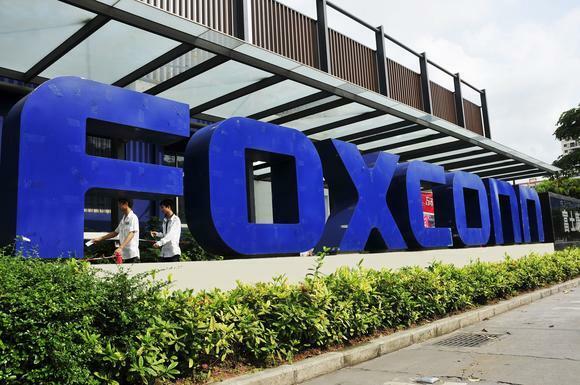 Although not as well known as the previous companies, Foxconn is the top electronics manufacturer in the entire world, founded in 1974 with its main quarters located in New Taipei, Taiwan. Foxconn offers their services to major American, Japanese, Chinese, Canadian, and Finnish companies. The most popular products the company manufactures are the iPhone, iPad, Blackberry, Kindle, Playstation 4, Wii U, Xbox One, among others. Foxconn Technology Group’s 2017 worldwide annual revenue was US$154.7 billion. 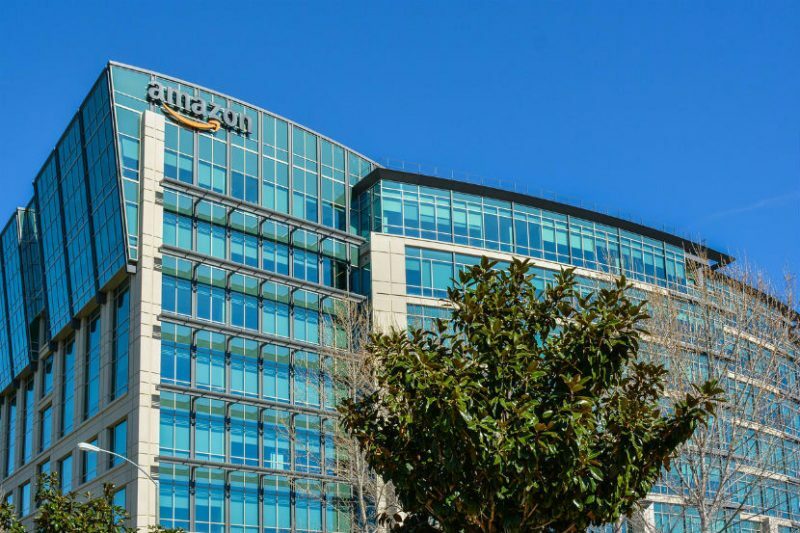 Amazon takes the third place among the largest tech companies worldwide, being the second out of three American companies in said list’s top 5. The 24-year-old company was found in 1994 by Jeff Bezos, with its headquarters located in Seattle, Washington. As of today it’s the largest internet retailer in the world, selling innumerable kinds of products and merchandize, including their own assortment of self-produced electronics (Kindle, Fire Tablet, Fire Tv, Echo), apart from being the world’s biggest provider of cloud infrastructure (IaaS and PaaS). Amazon.com Inc.’s 2017 worldwide annual revenue stood at US$177.8 billion. Very close in numbers and on an on-going battle for the first place, 2017’s runner-up for the top tech company is Samsung Electronics. Founded almost 50 years ago, in 1969, Samsung electronics is part of Samsung’s chaebol (company conglomerate), and currently its main source of revenue. 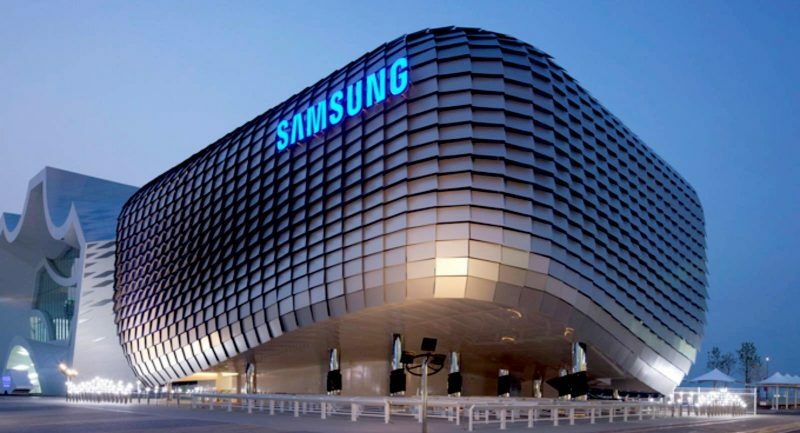 Samsung Electronics’ main headquarters are in Suwon, South Korea, although they also are based all around Korea, as well as important headquarters placed in the Us, specifically, Silicon Valley. 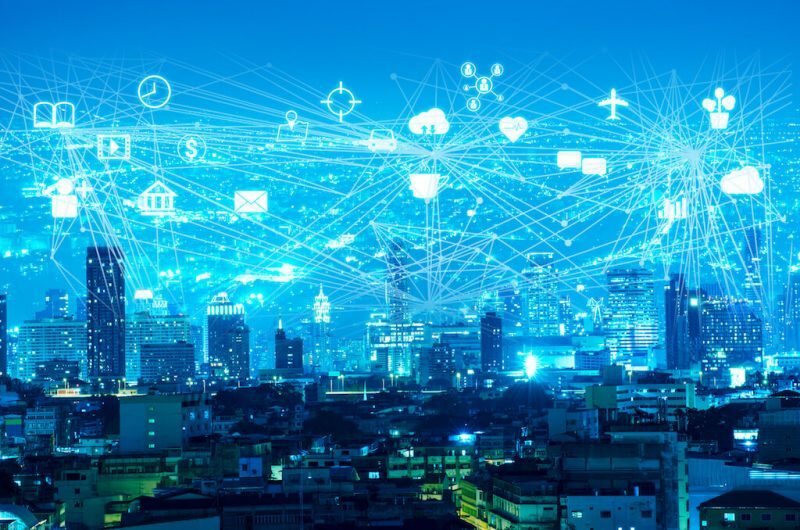 The company specializes in a wide array of electronics, but it is mostly known for its selling in mobile phones, tablets, Televisions, semiconductors, and flash memories. Samsung Electronic’s 2017 worldwide annual revenue stood at US$211 billion. A company that needs no introduction, Apple was founded in 1976 under the name of Apple Computer Company, which then turned into Apple Computer Inc, and finally in 2007 settled for its more simplistic name Apple Inc. Based in Cupertino, California Apple is the world’s leading information company according to Fortune Global Magazine. Apple is unanimously known for its design, development and selling of hardware (Mac, iPod, iPhone, iPad, Apple Watch, Apple TV, Home Pod), software (macOS, iOS, iTunes, Safari, iLife, iWorks) and online services (iTunes Store, iOs App Store, Mac App Store, Apple Music, iCloud). For last year’s fiscal year Apple totaled a US$229 billion worldwide annual revenue, a just a few days ago, it became the first ever US public company to be valued at over US$1 trillion.